At Platinum, we love dairy. 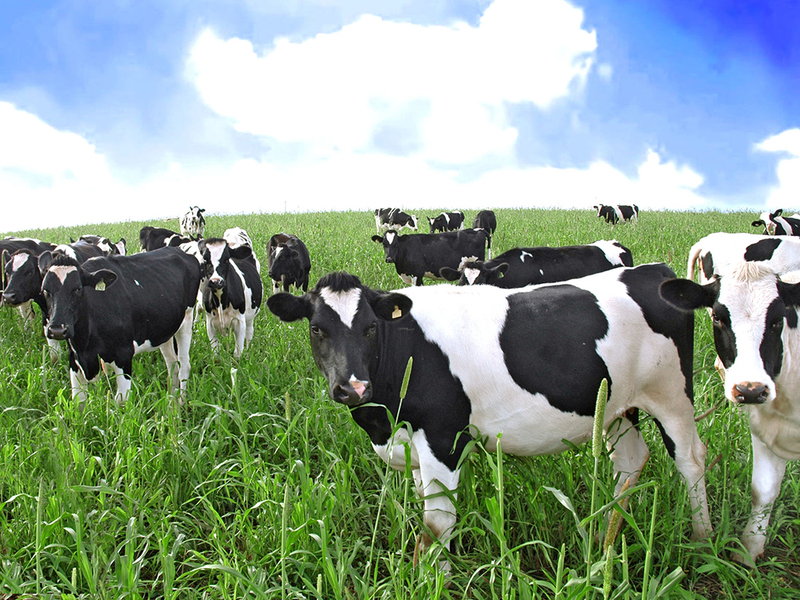 At Platinum, we do our best to produce the very best dairy products. At Platinum, we do our best to ensure that we deliver the goodness of highest quality, best tasting dairy food to you and your family. PLATINUM D-UP UHT(Long Life) Milk ·Long life milk also known as UHT (Ultra Heat Treated) milk is milk heated to a higher temperature for killing all the bacteria in the milk. After ultra heated, we package our milk into Tetra Pak under very clean conditions. UHT milk requires very high quality raw milk in terms for the milk is able to be stored for a longer time.